Member of the board of public works and proprietor of the North Mississippi Brewery. 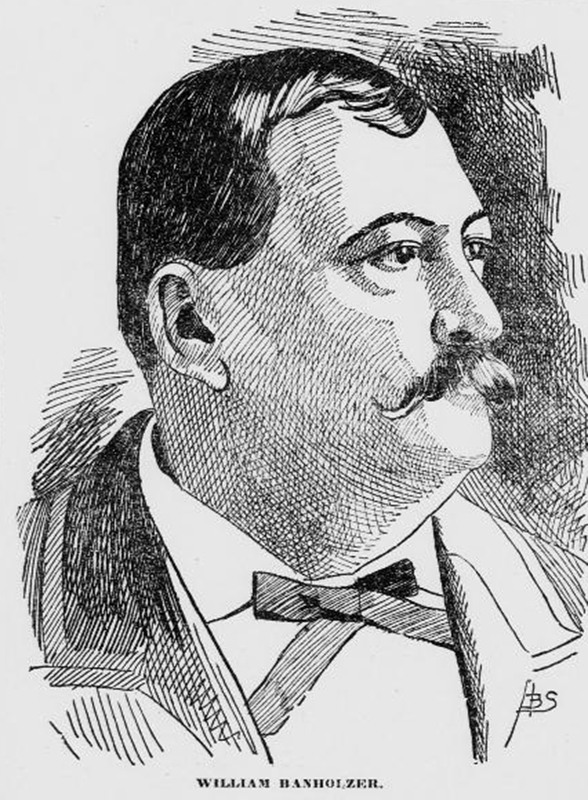 Sketch of Banholzer in the Saint Paul globe announcing his passing after an illness of six weeks at his Stewart Avenue home on July 5, 1897 at the age of 48. 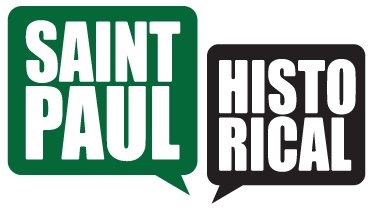 Image Source: Saint Paul globe. (Saint Paul, Minn), 06 July, 1897, Page 2. Chronicling America: Historic American Newspapers. Library of Congress.